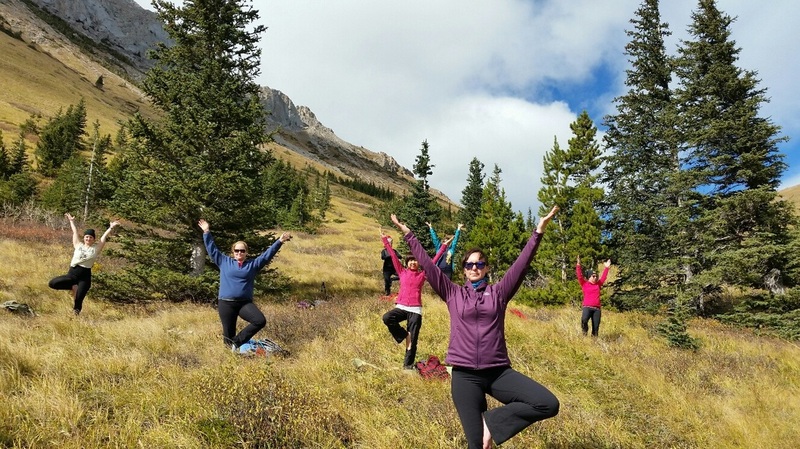 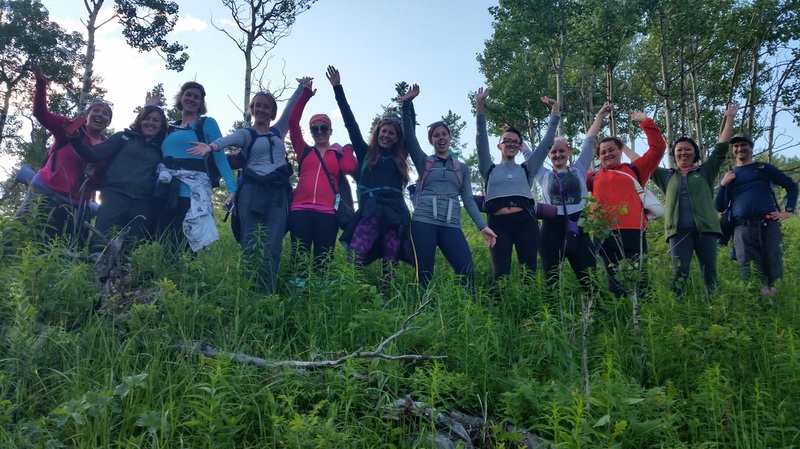 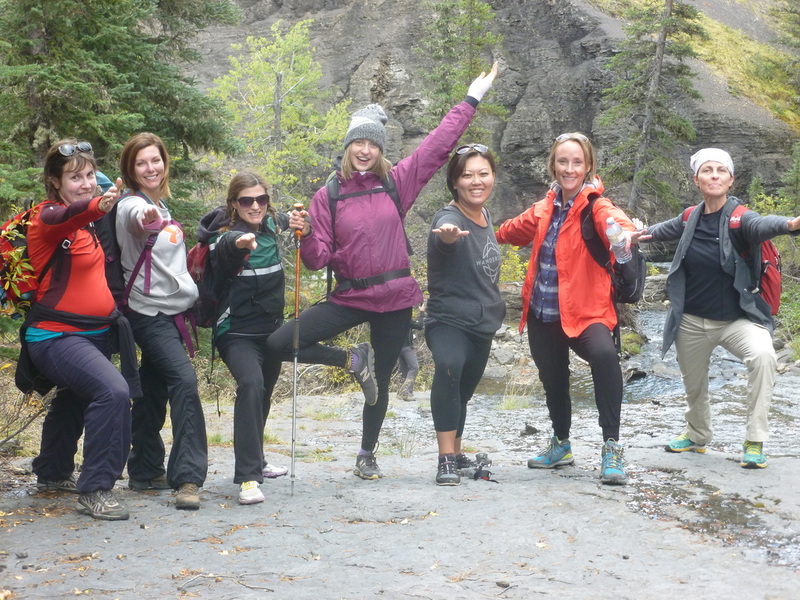 Thank you to all the incredible participants for our latest Hiking Yoga Season. 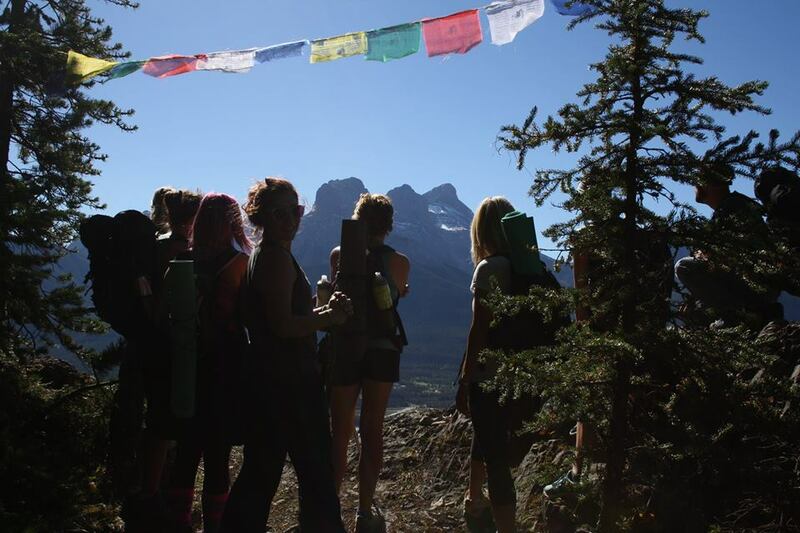 This year was a huge success and I am so grateful to each of you!! Rachel Ann Yoga is happy to bring Yoga outside of the studio to offer you a unique experience you can't find elsewhere. 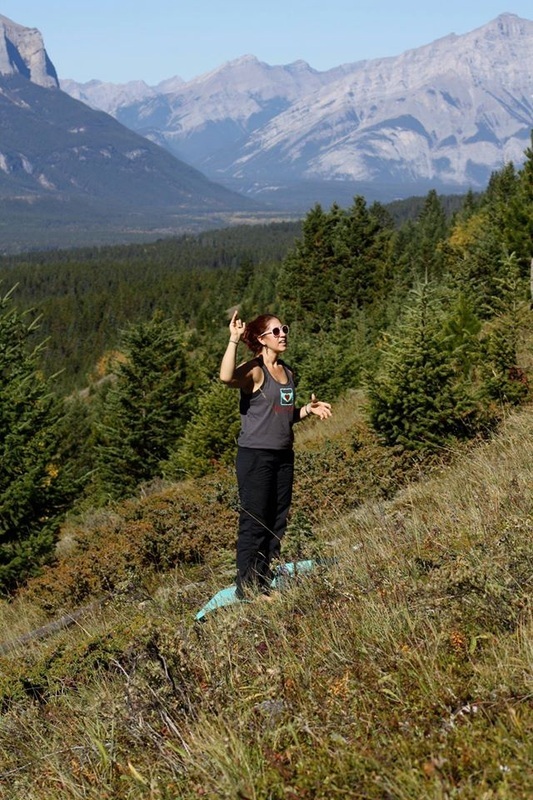 We will take you off the path most traveled into the secluded ranges of Kananasksis, Banff National Park and gorgeous places outside of Calgary to ensure you have the most extravagant view while on your mat. 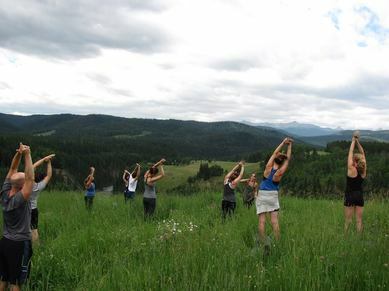 Yoga mat and a smile is required.